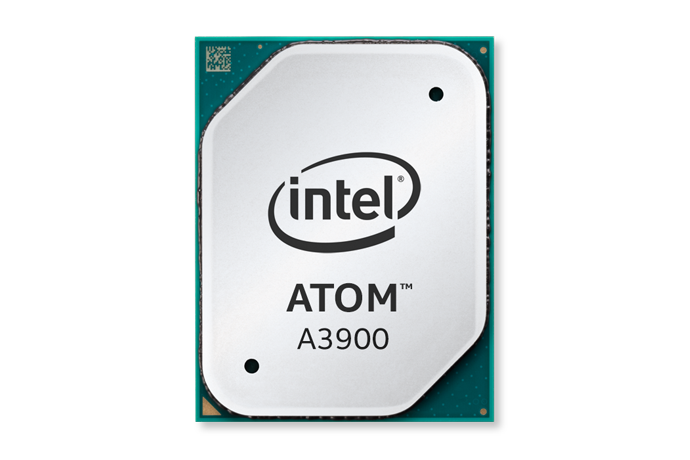 On Oct. 25, 2016, Intel announced the Intel® Atom™ processor E3900 series (Apollo Lake). 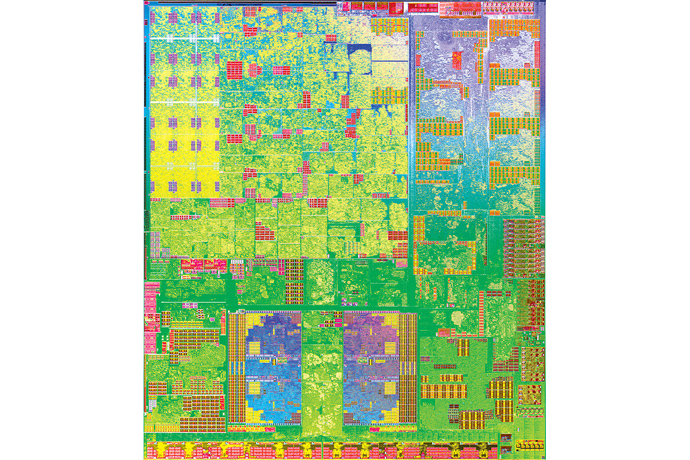 Jonathan Ballon introduced the new processor as part of his keynote at the IoT Solutions World Congress in Barcelona. 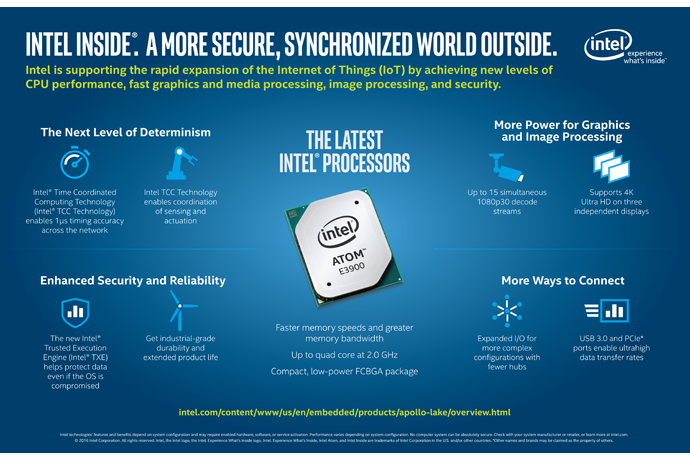 Intel supports the expansion of the Internet of Things (IoT) and the need for intelligence at the edge with the latest generation of Intel’s 3900 processor series. 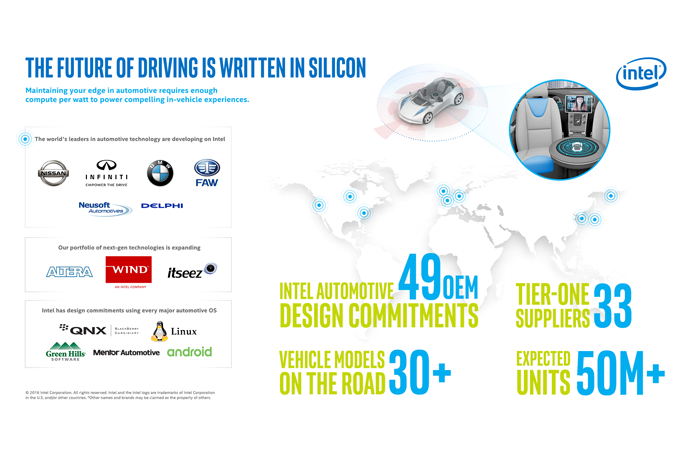 The product is the culmination of Intel’s years of leadership, collaborations and investments in the IoT space.